Life is a journey, filled with ups and downs. If we could have it our way, all the time, life would be filled only with ups, and never a down moment. Our expectations of what life is "supposed to look like", drives us to chase Perfection at all costs. We try our best to control as much as we can, to ensure that we stay on the Ups and never visit to downs. When unexpectedly, we are thrown to "the down", we begin to fight with everything that we can in order to get back up. After all, no one likes "imperfection". When going through a difficult times, you try to fight with everything that you can. But instead of becoming stronger, the harder you fight, somehow, you begin to feel drained, tired, and weaker. At some point, you are so tired and weary, that you really just want to be strong, but no matter how hard you try, you just can't seem to be strong enough for yourself. So how and where do you find the strength, when you can no longer, be strong enough for yourself? Traditionally, when people cannot be strong enough for themselves, they start looking in all the wrong places, and begin to use, what I call, "crutches". A crutch is supposed to hold you, when you are hurt and cannot walk or function at your normal capacity and at your full strength. In moments of pain, when caught with the feeling of "I can't handle this pain" or "I just don't know what to do", many people use this crucial and important stage to jump out of the boat. Instead of going into the pain, because it is too painful, they try to numb the pain, with substances, new relationships, being out all the time, drinking excessively, etc - anything that will make them "forget" that they are hurting. This strategy, is counter-intuitive, because, as opposed to healing the pain, you are now adding one new layer of pain, which you will have to eventually heal, on top of the existing pain you think you can't handle. So now, as opposed to finding a way out, you get deeper into the problem. After you have tried everything, fought with everything that you can, and you feel that you have lost the power and strength to fight, it is time, for a new set of tools. It means, that your old tools, strategies and tactics, no longer work. It means that the more you try doing the same thing, the weaker you will get, and thus will start losing the power to fight. Reaching this point, no matter how painful and excruciating it may be, is a GOOD thing. It means that you are ready for your next stage of Personal Growth. It is an exciting time, for you are about to experience, one of the biggest positive transformations in your life. In other words, you feel like you are dying, when in fact, you are being born again. The old you is dying, to give room for the new you to rise. Any death, is painful and requires mourning. It is a natural stage and process to go through, like a rite of passage. But when you can't see the light, in the dark tunnel, you begin to panic, and you feel as though you are completly lost, alone and you have no clue what the way out is. I want you to imagine, and actual tunnel. Imagine that right now, you have reached the middle of the tunnel, you are half way. You look back, and you see everything pitch black. You look in front and everything is dark. You begin to shiver, shake, cry, and feel completly lost, scared, and alone. No one can hear you, no one can see you, and no one can save you. Now I want you to remember that a tunnel, has a way in (back there where you entered), and also has a way out, which is in front of you - if you keep walking. The key here is, no matter how painful and dark it, gets, you need to keep walking, towards the Light. I need you to remember this. Now, when you are alone in the dark and you can't find your way out, nevermind be strong enough for yourself - it means, you need to call a power that is bigger than yourself. Whether you are religious, spiritual or don't even believe in God, it doesn't matter. When your life is on the line, you have to remember that a Power BIGGER and GREATER and MORE INTELLIGENT than me and you and everyone else we know, has created ALL of us. You may feel alone, but you are not alone - for we are all interconnected. This same power, created the entire Universe, it created all the different colours you see in the flowers, in the sky, in nature and all around you. It is so intelligent, that it created MILLIONS of species, and organized forms of life. So no matter, how you don't believe, or don't trust, for the first time in your life, your only way out is to trust. Trust in the Divine Intelligence that created you, and ASK for help. We have so much 'invisible' help available to us, but we need to ask for it first and trust that it is there. "God, I don't know better. But I want a better way, I want to be well, I want to be strong, but I don't know how. Please Guide my steps forward, for I cannot see"
Healing and Rising Up and Rising Strong, is not a process of brute force. It is a process of Awakening our Inner Power. When we have exhausted our natural forces and our natural Inner Power, it is time, to Awaken the Divine Within. I would love to share with you how. If you would like to learn how to work with this process and discover new healing tools that can help you Rise Up and Rise Strong, you may appreciate our Masterclass for Women, called Transforming Pain into Power. This work was developed over a period of 12 months, after I had almost lost my life in a tragic incident of domestic violence. I had reached a point where I could no longer be strong enough for myself, and for the first time in my life, no one, could help or understand what I was going through. 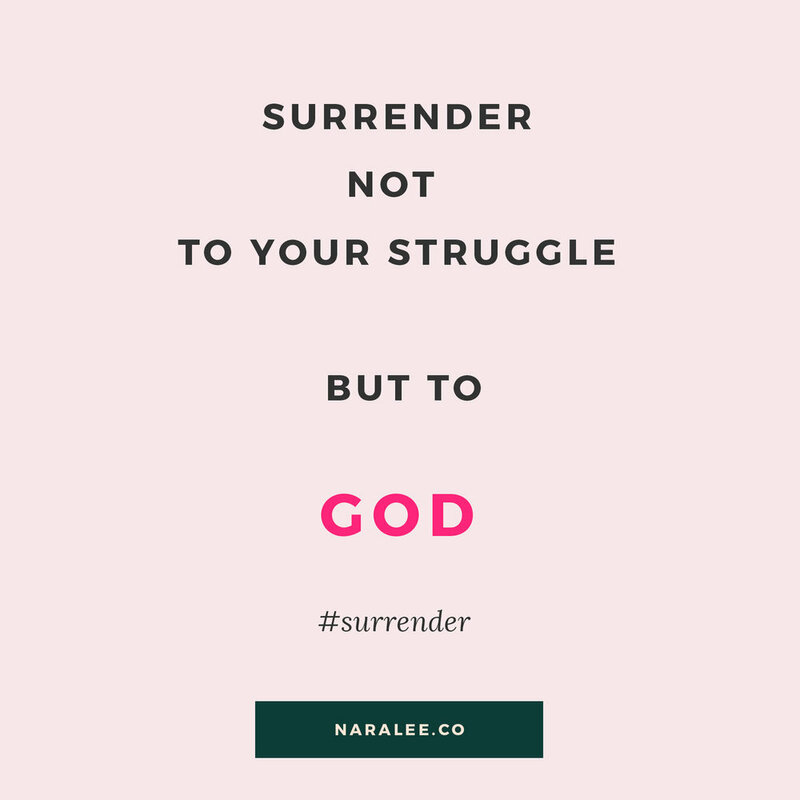 It was during this time, that I completely surrendered to God and in the process I received new healing tools that help us reconnect with our True Source of Power. This is a power that we all have, but we don't use, because we don't know how to access it. But in times of great need, where our lives are on the line, it is imperative that we activate a power greater than ourselves, when we cannot be strong enough for ourselves. 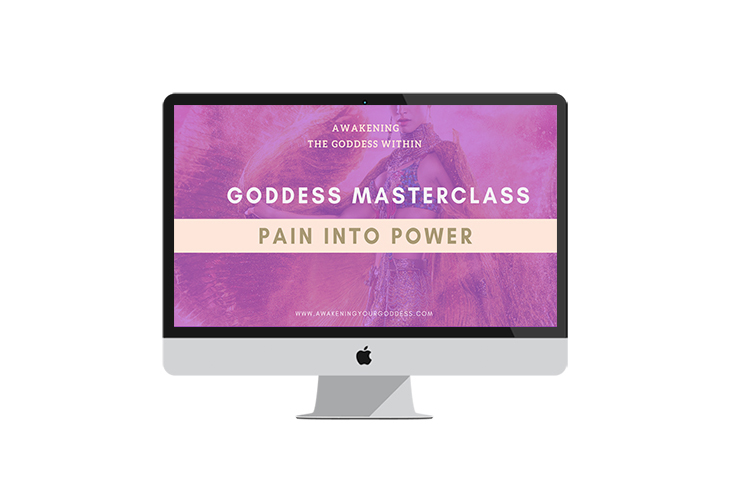 If you feel called to, you are welcome to join us on our next Pain into Power Masterclass, where you will be introduced to these tools and learn how to apply and use them in your own life. Most importantly, whether with me or not, it is not important. The most important thing is that you commit to healing and you commit to finding a way out. You cannot rest until you are standing Tall and Strong again. I wish you much strength and vitality on your journey.